The Montblanc Meisterstuck 149 Fountain Pen with Red Gold Trim. Piston fountain pen. Hand-crafted 18K red gold nib. Barrel and cap made of black precious resin. 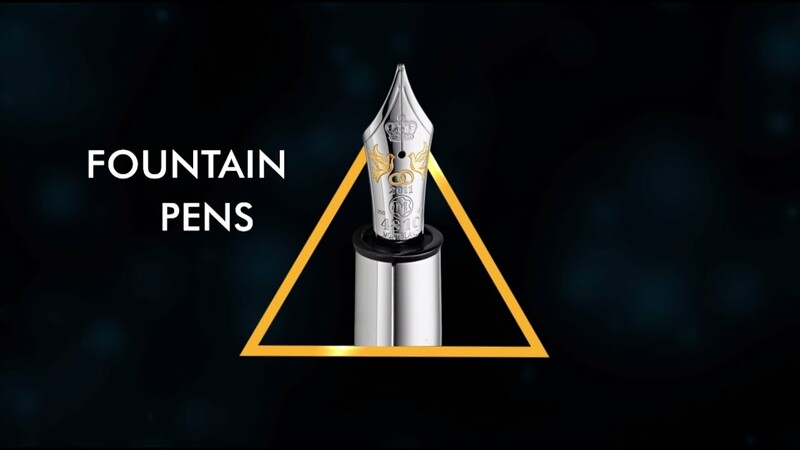 Red gold-plated with individual serial number are the main features of Montblanc Meisterstuck 149 fountain pen that makes it brilliantly beautiful and fine writing instrument.